Posted on June 7, 2016 at 3:13 pm. 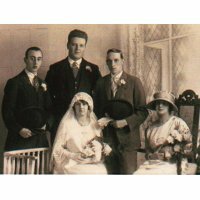 Percy Parkin Pease was born 1888 in Doncaster, the second son of John and Fanny Louisa Pease. Percy had 3 brothers Fred, William and Horace and 3 sisters Mary, Asadelah and Florence. 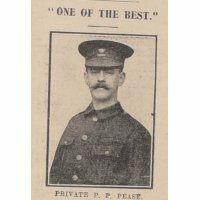 Percy’s father John Pease was a Railway Coach Builder and his brothers Fred and William were both Glass Bottle Blowers. Percy is remembered on the Thiepval Memorial and his name is also on the Hexthorpe War Memorial. The Thiepval Memorial to the Missing of the Somme remembers over 72,000 service men from Britain and South Africa who lost their lives in the Battles of the Somme during the First World War and who have no known grave. A short story about the life of Philip Bedford. 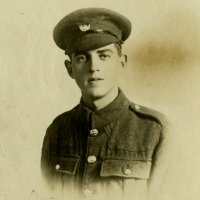 The death of my great uncle Private Michael Foster aged 19. 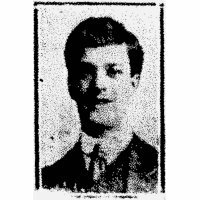 Lance Sergeant Walter Clempson was killed in May 1917, aged 36 years. Thomas Cooke, from miner to military medal winner. 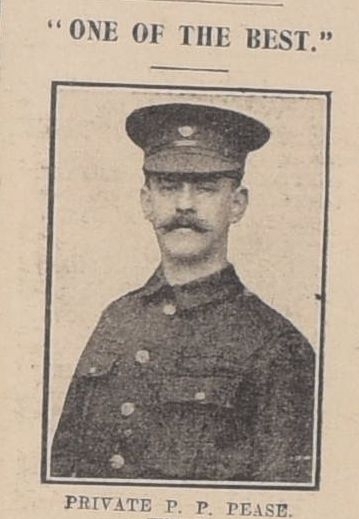 Thomas Cooke left Bentley Colliery to fight and proved himself a most valiant soldier. Harold Colver was eager to do his bit, but his violent death broke his mothers heart. Wounded twice but lived to 97! Sheffield Lad Perishes at the Somme.